Camille Rose believes in the power of positive thinking. After starting and running several successful businesses, she says she’s learned how to reframe the thinking that dooms many would-be entrepreneurs. “When you start down the path of striking out on your own, [you need to] realize that you’re your own worst enemy. Your fear will feed your negative thoughts. You must stop those thoughts in their tracks and replace them with positive thoughts of success,” the Lafayette, California entrepreneur says. As she launches her newest venture, Get a Gofer, this month, it’s clear she’s taking her own advice. Rose has successfully launched several other businesses, including a wine exporting business and a kebab lounge. And for each of them, she used Business Plan Pro to put together the plan. In fact, she’s raised more than $1 million — both from investors and from SBA loans — for her ventures, thanks in no small part, she says, to the business plans she wrote. Writing a business plan is a real learning experience, according to Camille. 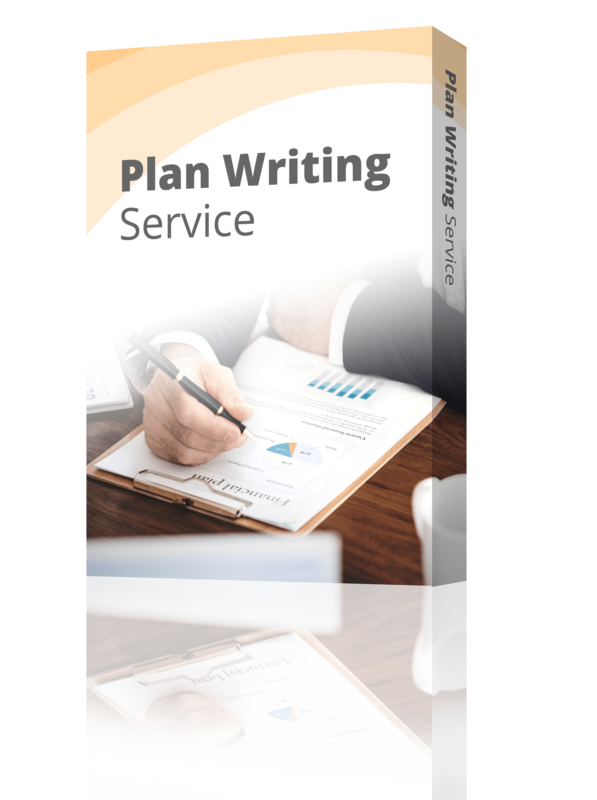 She says she always discovers something about her business through writing the plan, “which is why I didn’t launch some of the businesses I wrote plans for.” Seeing the cash or work-flow pitfalls before investing time and energy into a bad business idea is one advantage of good business planning. In addition to Get a Gofer, Rose also owns and runs Pink Purse Ventures, which has been providing consulting services to women-owned businesses for more three years. She’s now putting all that she’s learned about business planning to work, and growing Pink Purse Ventures at the same time. Starting in May, she’ll be holding business–planning seminars for women, where she’ll encourage them to push past their fears to make their business dreams reality. And she’ll be using Business Plan Pro to lead them through the planning process.